We provide only top quality repairs, everything from small dents, to major collision repairs. Custom paint and restorations too. Dedicated to he highest level of quality repair work and professional service. We specialize in custom paint jobs for all cars and trucks. 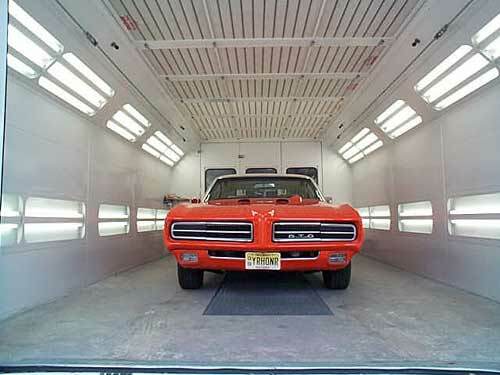 We specialize in custom restorations of cars and trucks. 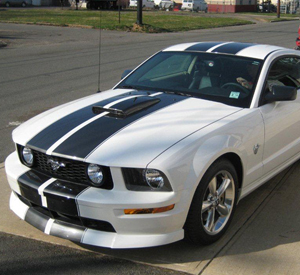 DJ's Restoration is one of the finest auto body repair facilities in the area. We take pride in the way our shop repairs every vehicle. 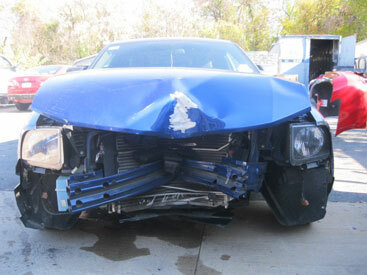 Here at DJ’s Restoration we provide only top quality repairs, everything from small dents, to major collision repairs. DJ’s Restoration also performs complete auto restorations and custom paint on cars, trucks and motorcycle tanks. DJ’s Restoration has the same goal as every licensed repair facility, that is to deliver maximum customer satisfaction and the highest level of quality repair work and professional service. The owner, Daniel Brandt Jr. strives to keep up with technology and is concerned about the environment plus the safety of his employees so he is one of the first shops in the area to switch to a Waterborne paint line. DJ’s Restoration is committed to using properly-trained technicians, modern, well-maintained equipment and premium quality paint and refinish products to properly restore your car to its pre-accident condition.